We are expecting puppies in June of 2019! Our next litter is expected in June 2019! 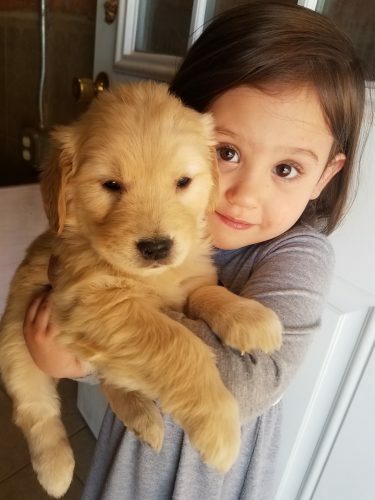 P Jossy my 5 year old daughter loves the puppies!